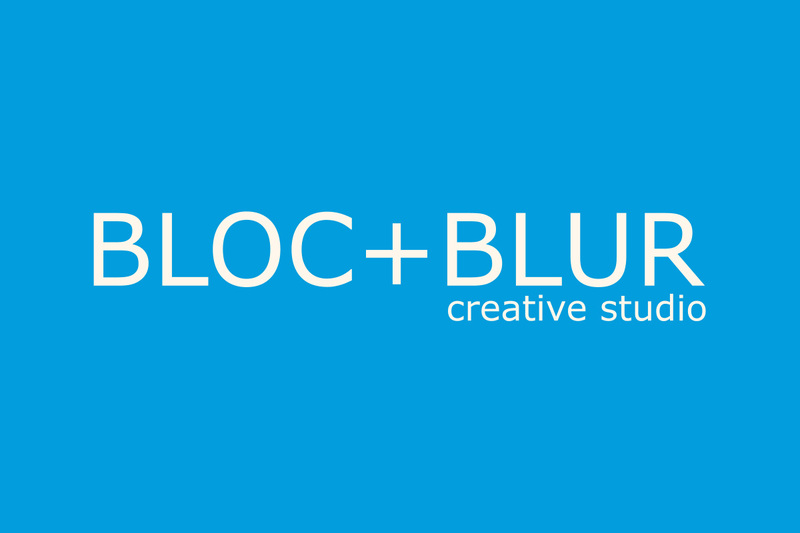 Bloc + Blur Creative Studio specialises in film production, photography and design for online media marketing. We offer visual multimedia marketing tailored to your specific needs. Pick ‘n’ mix the film, photography or design elements you want, streamline your promotions and get stunning visual results. One studio, one team, one process – from creative consultancy through to the finished package.